~ I received a free copy of this audiobook through AudioBookBlast dot com in exchange for an honest review. This audiobook is only 25 minutes long which makes it a great lunchtime listen. It a classic horror short story written by Edgar Allan Poe. The main characters in this story are Mr. Valdemar and a Mesmerist. Valdemar is on his death bed and the Mesmerist wants to place him in a hypnotic state at the exact moment of his death. The reason for attempting such a strange experiment is to determine whether or not it would be possible to communicate after physical death. When it was first published there was much controversy surrounding the tale. Why? Well, Mr. Poe did not tell people that it was a work of fiction. Many believed that it was a true account. Eventually Poe had to put an end to the gossip and announced that it was indeed a work of pure fiction. I enjoyed listening to this audiobook but it has been a long time since I have read any of Poe’s work and I had forgotten how archaic the language of the time seems. 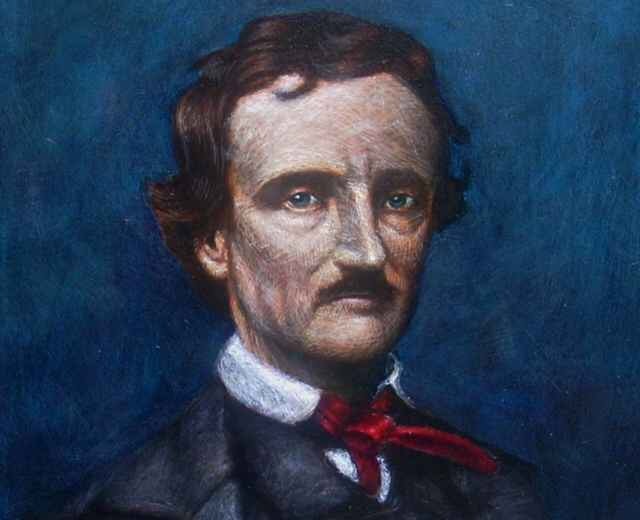 Edgar Allan Poe was born in 1809 and died forty years later in 1849. 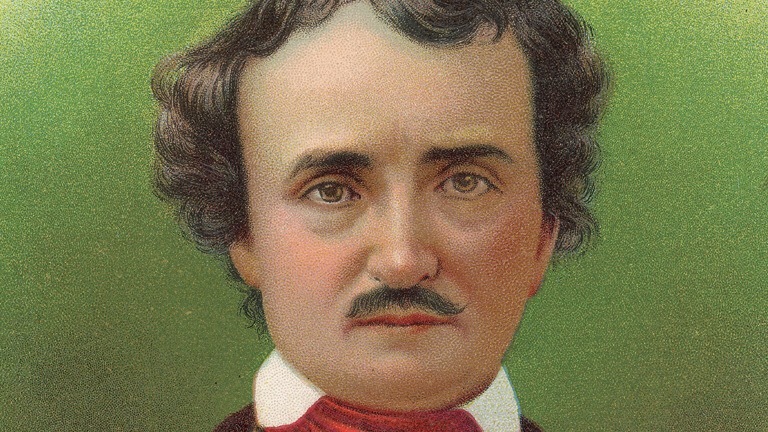 Poe became a literary sensation in 1845 when he published his poem “The Raven”. Poe is famous for his horror tales. Two themes that seem to appear in his writing are: Death and Loss. Walter Zimmerman is both a published author and an audiobook narrator.